Without Doing Complicated Spell Work! We Did It For You! DISCREET NECKLACE YOU CAN WEAR AND NOT HAVE TO EXPLAIN!!!! WHEN YOU HOLD THIS NECKLACE, YOU WILL IMMEDIATELY FEEL THE PRESENCE OF THE ANGELIC REALM. We have worked several days to energetically imbue and spell cast pendants that will allow you to immediately summon the help of your Archangel Guides. 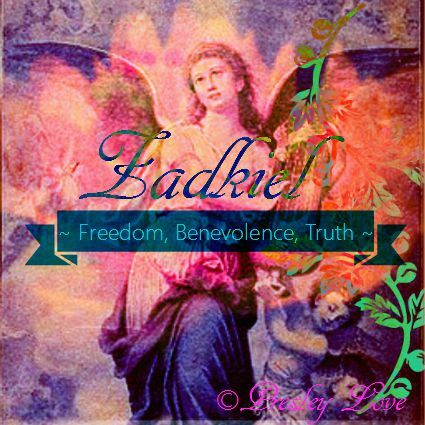 This pendant necklace will help you to summon the guidance of Archangel Zadkiel! You envision your need, rub or hold the necklace in your palm and he will be with you within 1 minute! Now, when you need it, all you must do is hold this pendant in your hand and cover it with your other hand for 10-30 seconds while thinking of Archangel Zadkiel and your particular need. For instance - this would be particularly useful for people who do spiritual work and need to call upon his help - and for those who are dealing with clients or other possible negative entities and need protection, etc. Archangels in general are excellent at creating a shield of sorts, protecting you from curses and hexes, jealousy and revenge from others, and clear negativity from your surroundings. In times like these we could all use one of these summoning necklaces! You do not have to invoke, summon, or bond with this item as it is not a spirit. 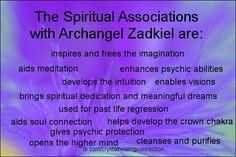 This is an energetically imbued and spell cast item that will immediately summon your Archangel spirit guide when you hold it in your hand, and cover with your other hand, for 10-30 seconds, envisioning Archangel Zadkiel helping you with your specific need at that moment. 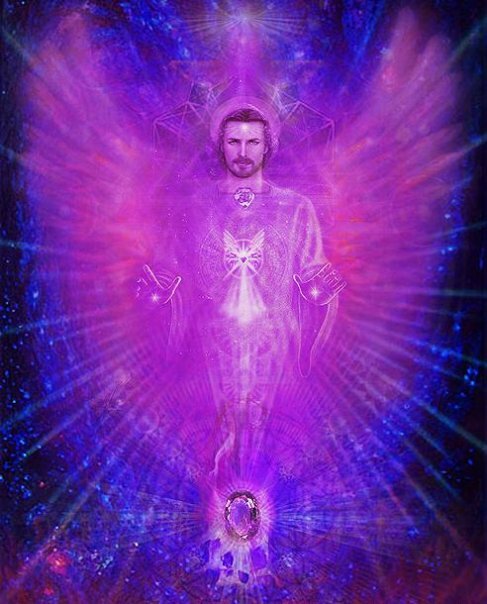 WHAT ARE ARCHANGELS & WHAT ARE THEIR RECENT MESSAGES? They are here to help you grow! They can be in multiple places at the same time! You never have to feel like your problem isn't of importance to them! If it's important to you then it is important to them as well! They are here to help you manifest the reality that you choose to have in your life - be it what it may. 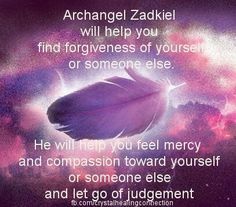 LET THE ARCHANGELS HELP YOU! Letting your inner strengths shine through! Memory help for students taking tests, etc.